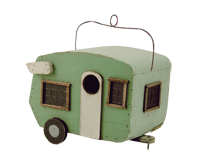 RVs are as American as baseball, apple pie and celebrity meltdowns. 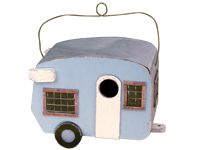 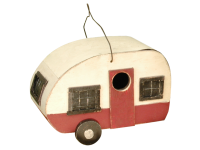 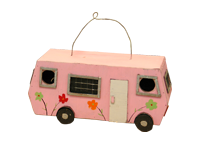 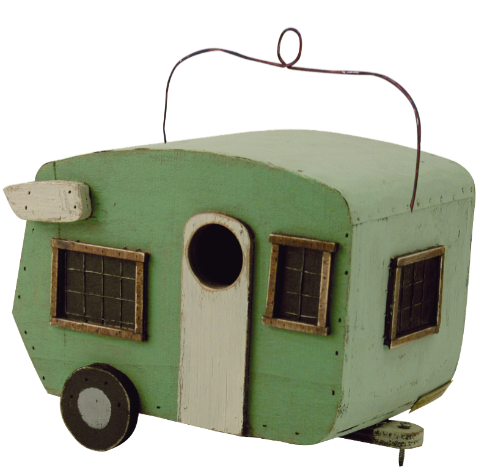 Your birds will love chillin' in this retro RV throwback, complete with trailer hitch, locking doors and detailed windows. 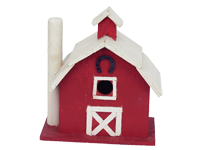 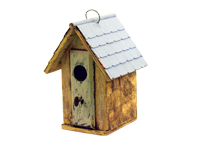 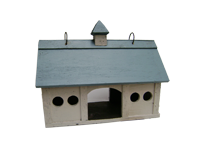 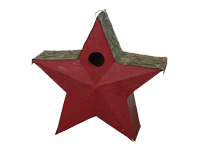 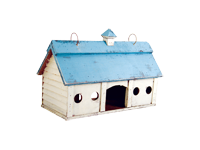 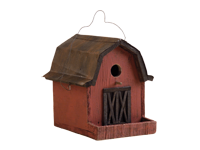 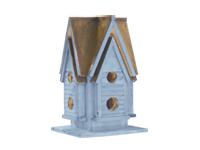 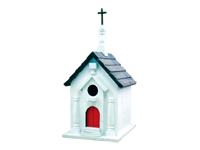 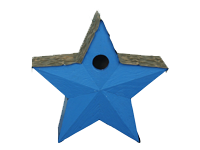 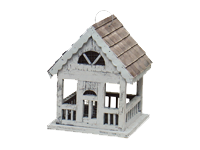 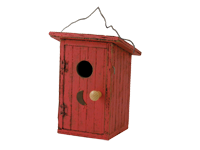 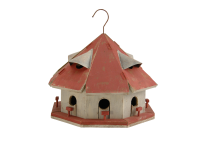 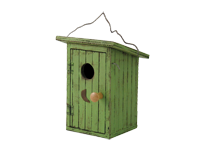 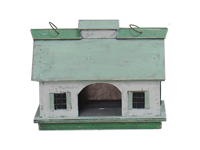 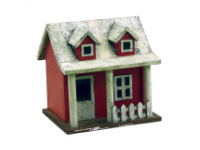 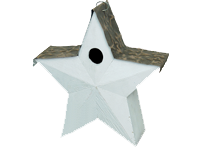 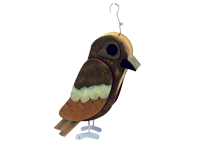 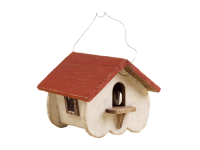 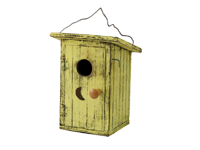 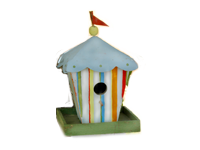 This one's green, is made of wood with a metal roof, and includes a hanger. 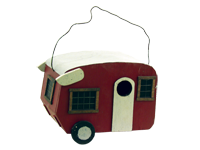 A clean out hatch makes this camper functional for the birdie who decides to stay a while!